"Sometimes it feels like you aren't moving forward. As if the past has caught up with you yet again. That is a lie. Look at who you are now compared to a year ago. Every day has been a step forward. Every day you get out of bed and face the world with courage and sincerity matters. You've got to take a moment to take it all in and understand that time will not speed up even for you. Be patient with yourself. Be gentle with the wounds you carry. True, lasting healing cannot be tricked or rushed. But you must remember that you are healing. Hold on to that truth. 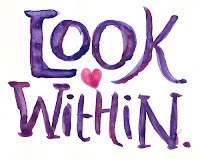 Whether you see it or feel it, healing is taking place in your mind, body, spirit, and life." I read this quote and instantly knew it needed to be shared. One of the most common misconceptions about recovering from an eating disorder is that once a person has reached a healthy weight, they are healed. Magically cured. Ready to go. While I was still in treatment, my insurance cut out as soon as I hit a certain weight. They believed that I had spent enough time there and was ready to face the world; as if weight was the only factor involved in the healing process. Luckily, for me, my parents were willing to help fight the insurance company and cover the costs, if necessary, until I felt ready to leave. This isn't always the case, however. Some patients are forced to leave treatment, without a heads up, the same day the insurance company decides they are done; there are very few things that make me more upset. Also, after leaving treatment, I felt as though I was expected to be fully recovered. Looking back, I think that was more of a pressure that I put on myself, but that is not always the case. Many patients are expected to go directly back to work or school during the most difficult phase of healing: the transitional period. 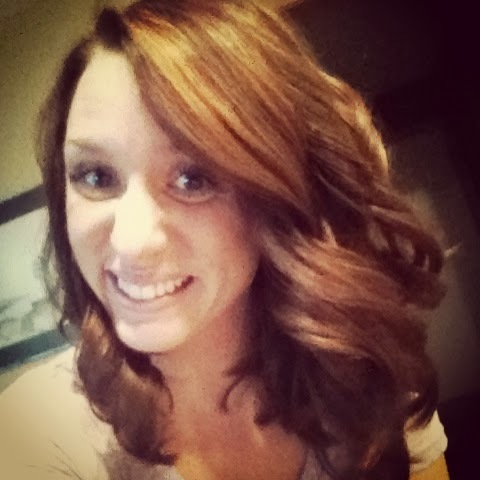 Upon leaving treatment, I felt just as scared to go home as I did on my first day in treatment. I always joke that my parents dropped me off kicking and screaming (and I may or may not have chased them as they left the parking lot), but I was ready to move in and stay forever when it came time to leave. Treatment had become my comfort zone. I knew I was safe there. 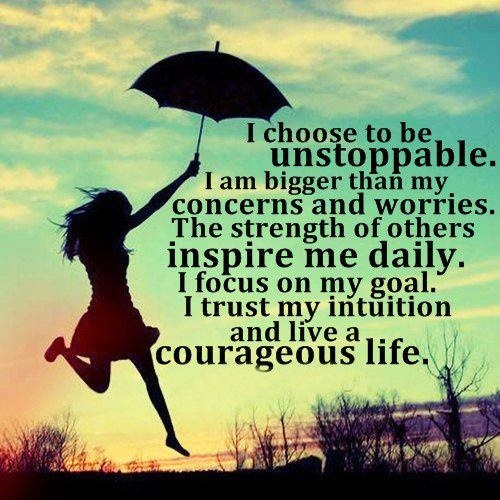 For the first time in my life, I was surrounded by people who understood me; how could I possibly give that up? 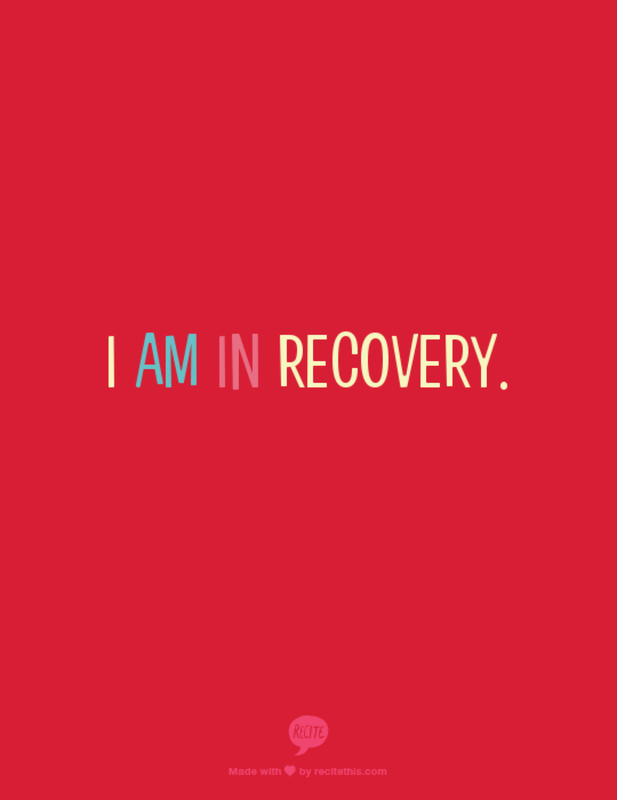 The real work in recovery begins after leaving treatment. Without anyone watching my back 24/7 to make sure I was eating, recovery became my responsibility. On top of that, I was forced to deal with all of the negative, self criticizing emotions that I had been numbing out for years. Instead of being in group therapy 40 hours a week, I was suddenly only allowed one measly hour of therapy per week. To make matters worse, throw in the expectation that I am cured and ready to go back to work or school. Are you kidding me? 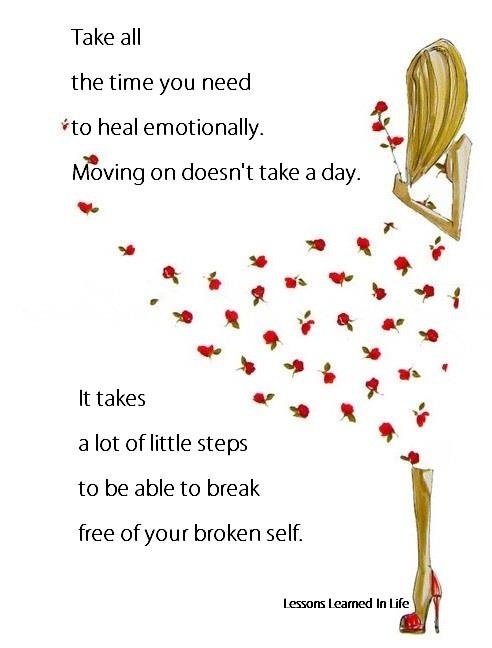 Healing takes time. Lots of time. Be gentle with the wounds you carry. True, lasting healing cannot be tricked or rushed. But you must remember you are healing. Although it would be nice to fast forward to a time in my life where this eating disorder no longer haunts me, I know I am not there yet. Trusting in the process is not always easy, but by doing so, I am allowing myself to heal. Thanks for sharing that wonderful quote which I have never heard before. I am taking note of it. Even though eating disorder is not the type of mental illness I struggle with, I can still identify with the struggle. I appreciate this blog very much and think you have a real gift for encouragement. Don't get discouraged even if people don't comment. You are providing valuable insights. Others desire a a lot more limited display of Xmas vacation decor, but rich colors along with a bit of shimmer generally nonetheless prevail. able to really go all out and decorate your chairs.